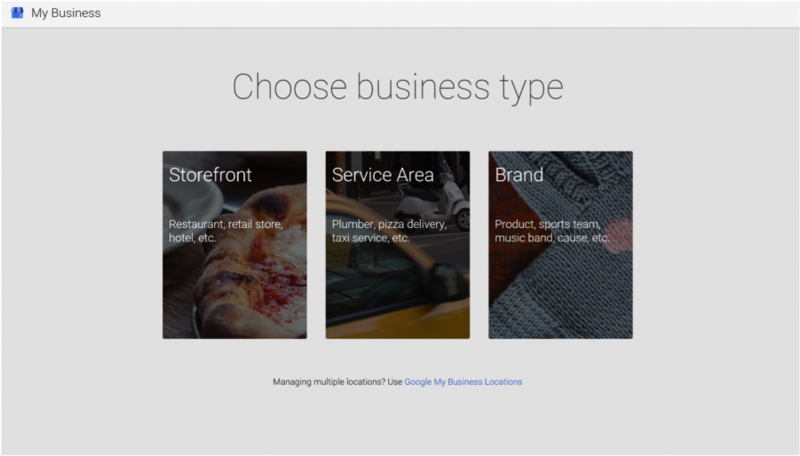 If you want to successfully run a brick and mortar business that’s dependent on customers, you need to list your business on Google Maps. 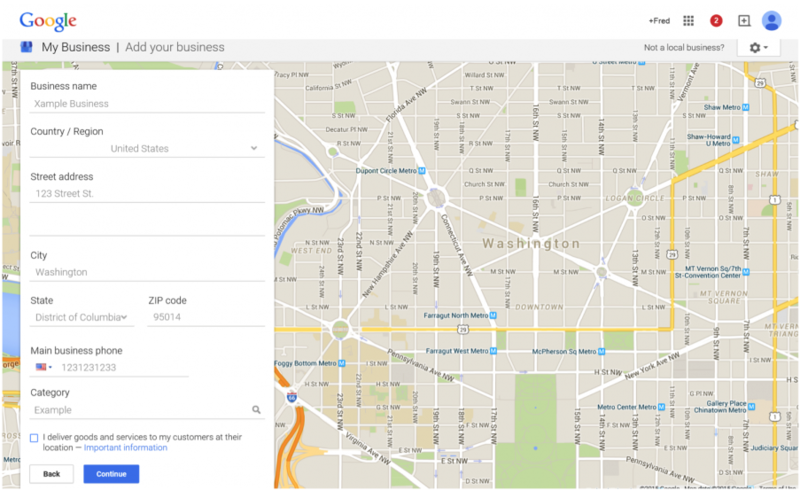 This tutorial will walk you through how to create a Google + page and list your business on Google Maps. You’ll want to make sure you’re logged into Google with the Gmail account that you want the account to be created under. In other words, if you don’t want to have to use your personal email address and password to access and edit your Google listing (which would be bad if you anticipate that someone else might manage this social profile for you later), sign into the company’s Gmail account or create a new one. 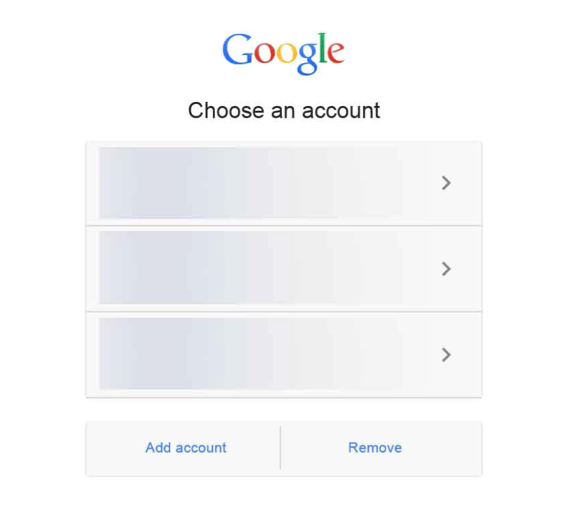 To sign into the appropriate account or to create one, just head to Google.com and click on “sign in” in the top right corner. Click “add account” if you need to create a new one. Choose the appropriate business type. Just for this example, I’m going to choose “storefront”. You’ll need to choose that or “service area” in order to enter a physical address. Enter your businesses details here. Agree to allow Google to create a Google + page for this business listing. 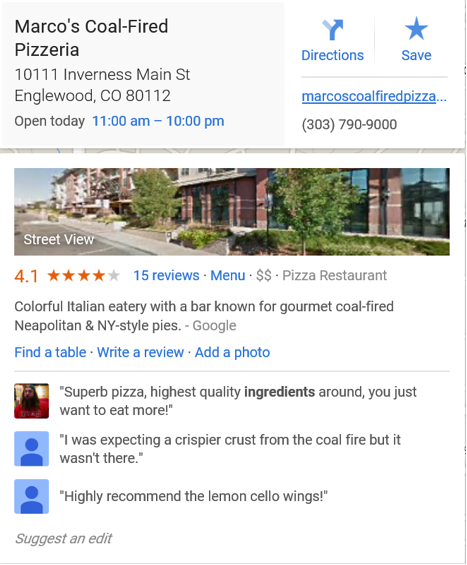 Google will mail you a code in order to verify that you actually have the right to edit information about business happening at this location. Please note that Google will not recognize your entry as valid until you verify. When you receive this verification code in the mail, there will be instructions on it that indicate how you must go about verifying that you work at this business, and that the information on this letter is correct. Essentially, it will simply ask you to log onto a specific web address, and enter the code you received. 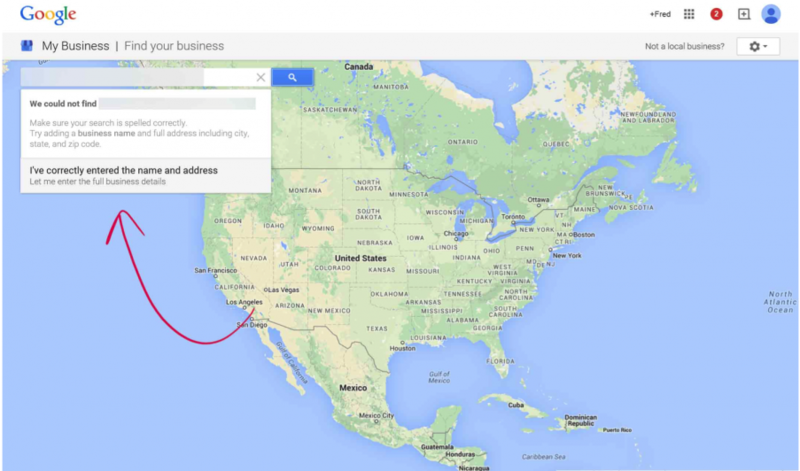 After you verify, your business will show up on Google Maps within about a week. Many people use Google to search for local businesses, but you should know that just having your business’s name, address and telephone number on Google maps is unlikely to generate leads. You also need to be sure to go back to Google + and edit the page information to inform potential clients (and to let Google know) what your business does. The category of your Google + business listing might not be enough. Other details like your hours (which many business fail to keep accurate, sadly) will help customers find you and decide to visit you. Remember that you want to remove as much friction as possible from each customer (or potential customer interaction) so it’s easy to find you and do business with you. Notice, too, that if you have a website for your business with additional information, that will also be seen on the Google maps listing if you add it to your Google + profile page.